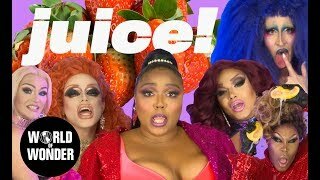 WOWPresents is edgy, loud, ahead of the curve, fashion, music, celebrity, trendsetting, off-beat, in drag, out of drag, gay, straight and whatever. 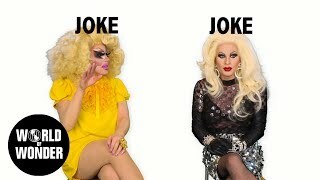 WOWPresents is real, realness, fake, runway, street, high brow, low brow, funny, serious, talent and no talent. 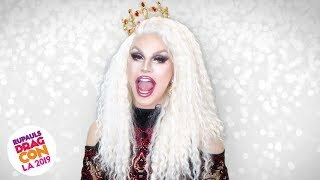 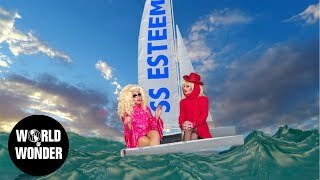 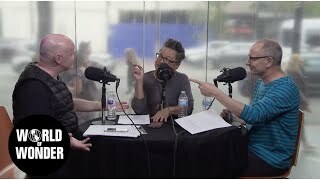 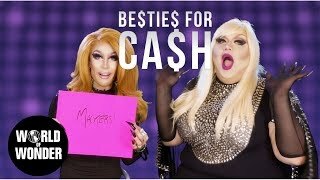 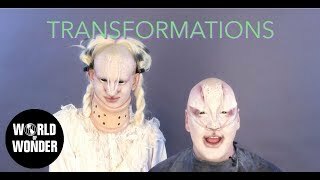 WOWPresents is Alyssa’s Secret, Transformations with James St. James, Fashion Photo Ruview, Bro’laska with Alaska Thunderfuck, music videos, Raja Drawja, and MarcoMarco. 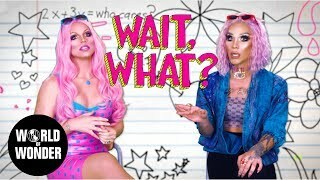 WOWPresents is a YouTube channel from World of Wonder®, the producers of Candidly Nicole, RuPaul’s Drag Race, Million Dollar Listing, Big Freedia: Queen of Bounce, The Eyes of Tammy Faye, and Party Monster. 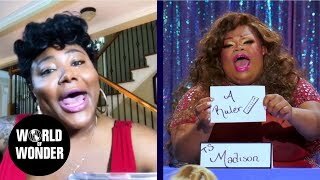 World of Wonder makes reality television, films, documentaries and amazing web content. 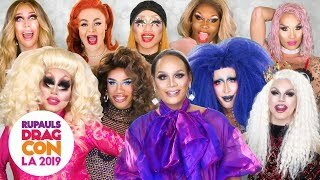 Tickets are on SALE For RuPaul&#39;s DragCon LA 2019! 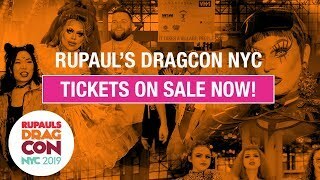 RuPaul&#39;s DragCon NYC 2019 - Tickets On Sale Now! 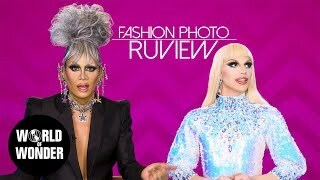 FASHION PHOTO RUVIEW: Drag Race Season 11 Episode 5 with Raja and Aquaria! 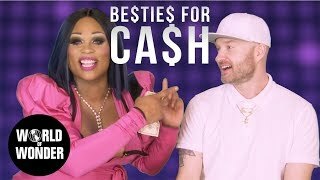 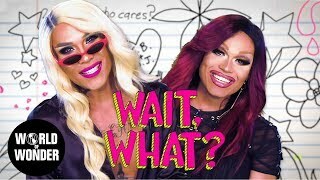 First Aid with Kimora Blac and Derrick Barry: WAIT, WHAT? 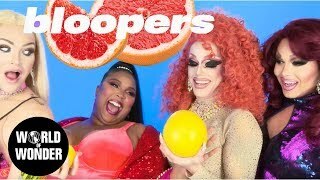 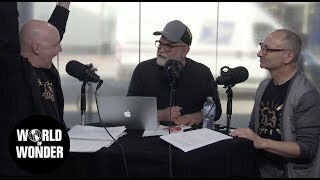 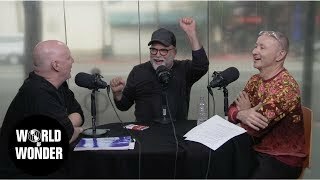 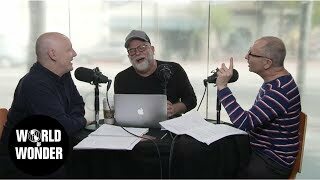 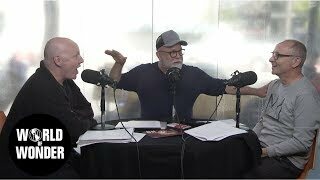 DragCon LA 2019 - Tickets Available Now! 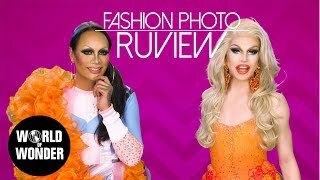 FASHION PHOTO RUVIEW: Drag Race Season 11 Episode 4 with Raja and Aquaria! 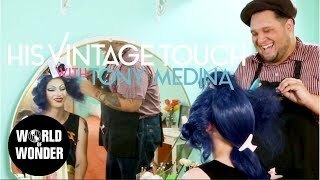 Santee Alley: BOBBIN&#39; AROUND with Bob the Drag Queen and Luis! 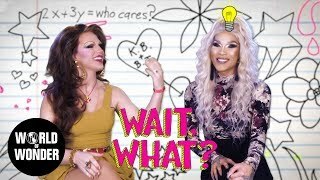 Art History with Kimora Blac and Mariah Balenciaga: WAIT, WHAT? 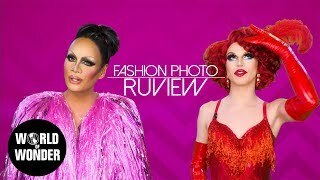 FASHION PHOTO RUVIEW: Drag Race Season 11 Episode 3 with Raja and Aquaria! 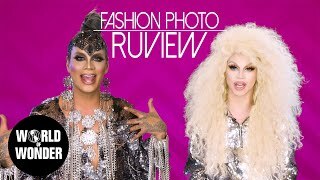 FASHION PHOTO RUVIEW: Drag Race Season 11 Episode 2 with Raja and Aquaria!